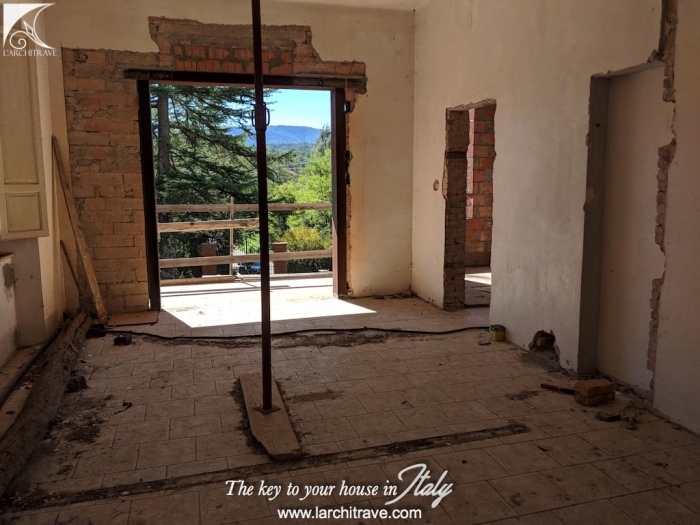 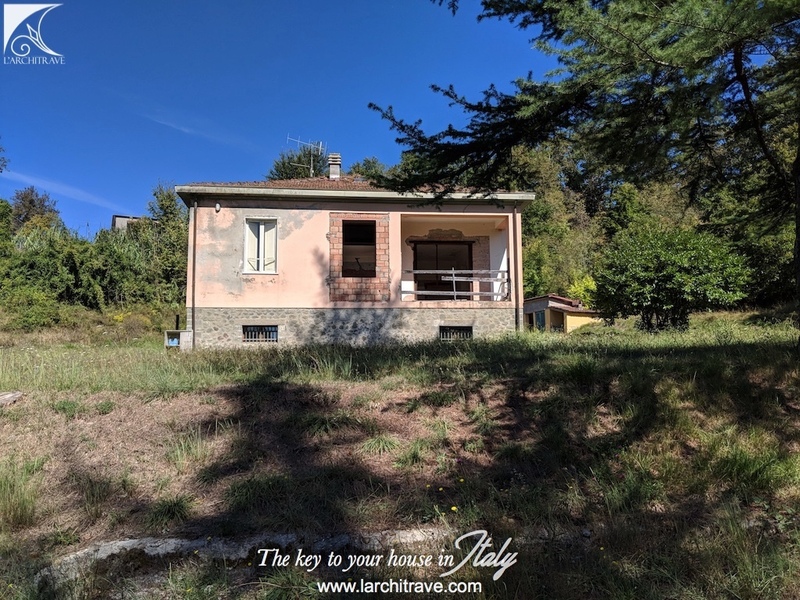 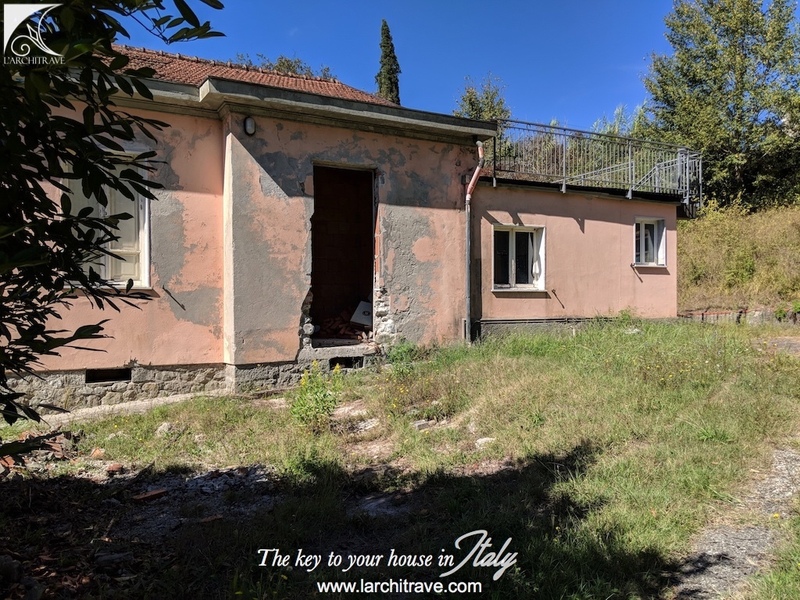 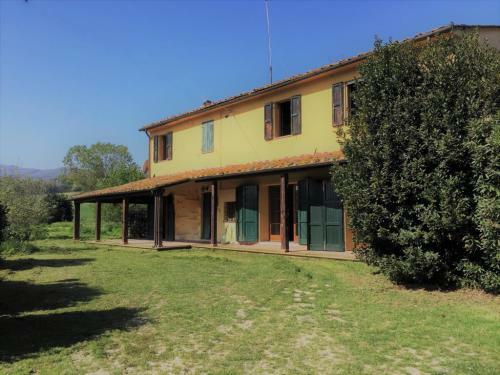 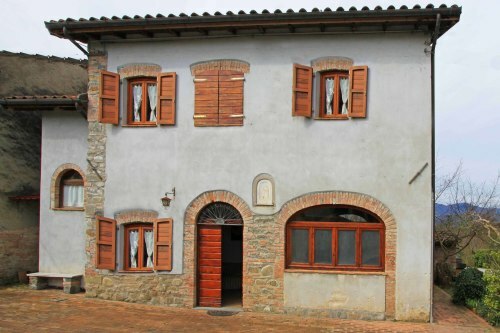 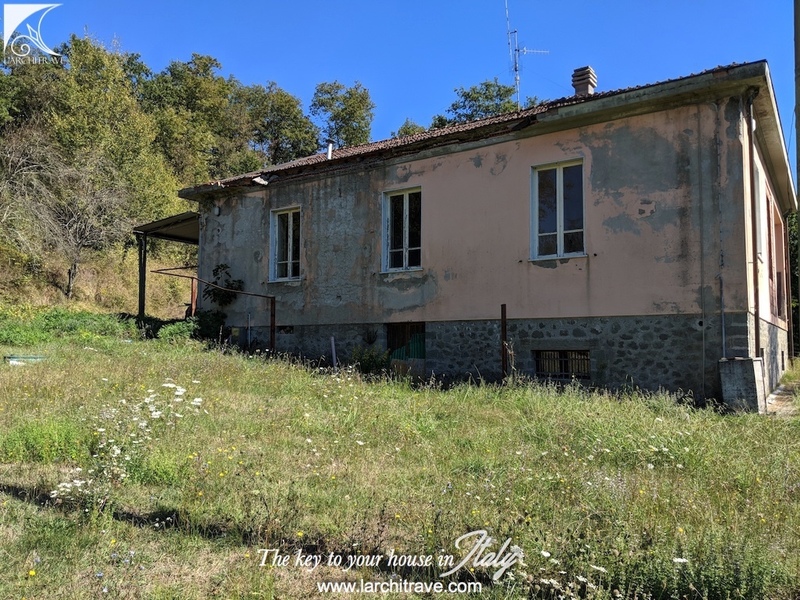 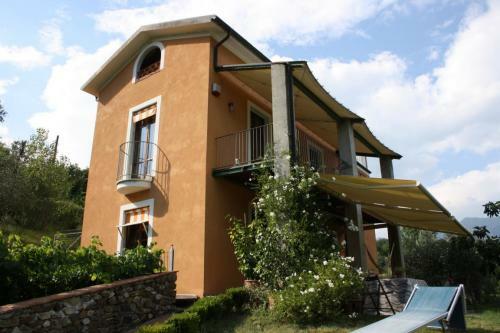 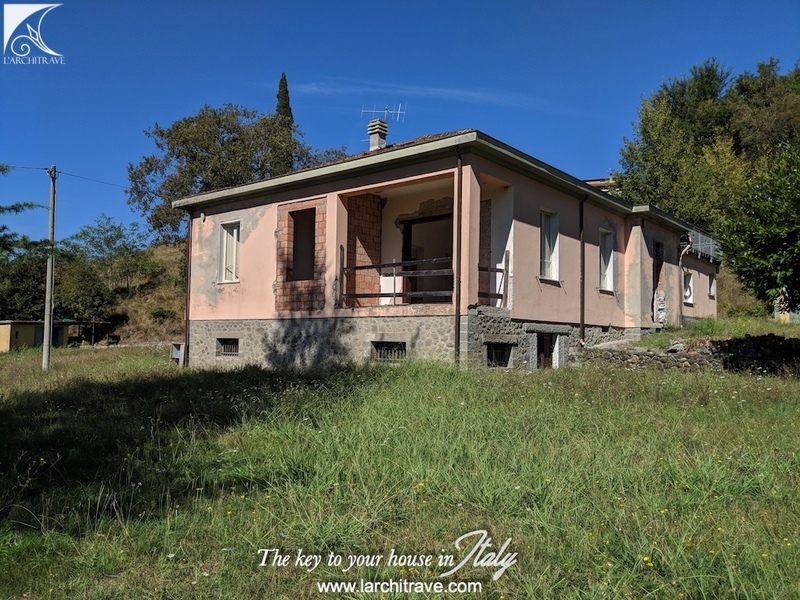 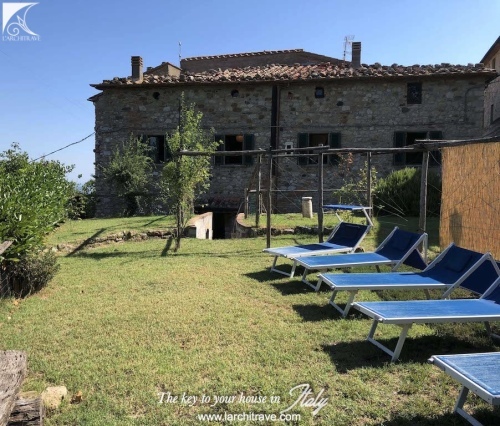 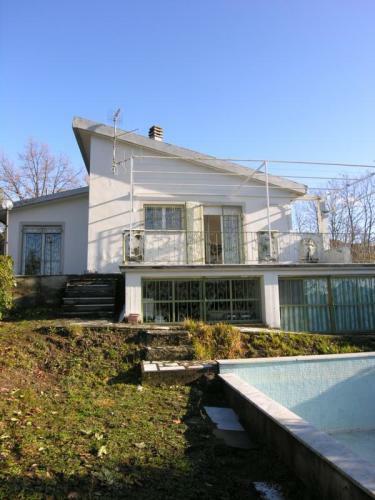 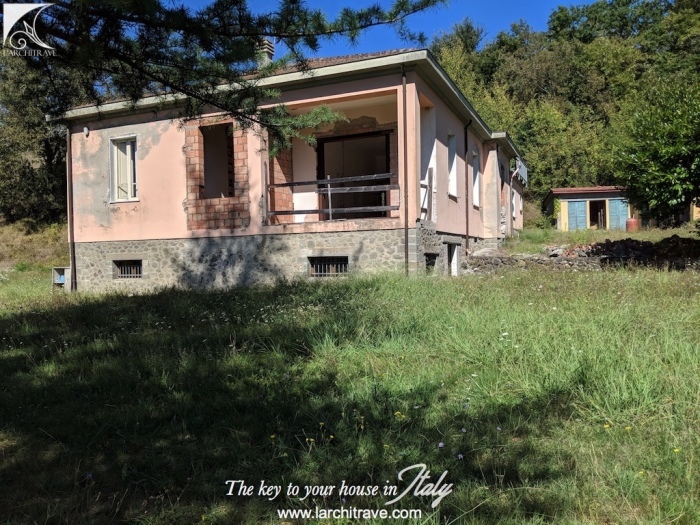 Detached villa that has been partially restored set in land of approx 4 250 sq meters at the edge of a small town with shops in a pretty location with views and close to a stream. 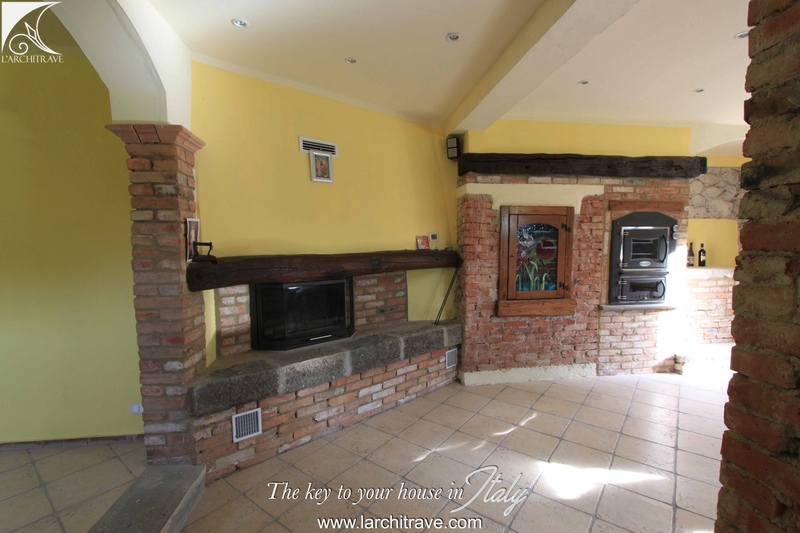 The property is accessed through a private gated drive. 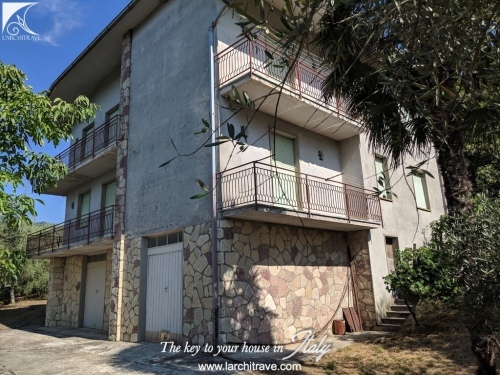 Set over 3 levels it offers spacious and bright accommodation. 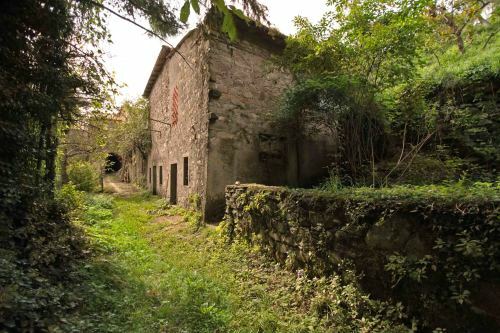 Two outbuildings with 2 rooms each to be restored. 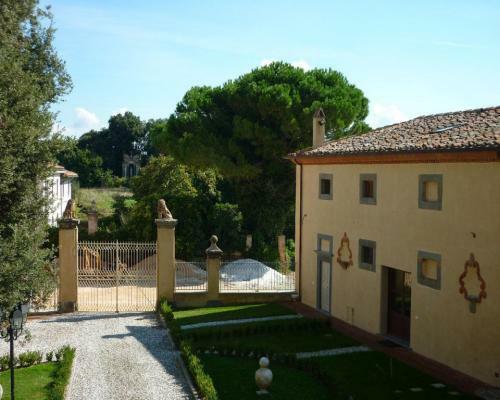 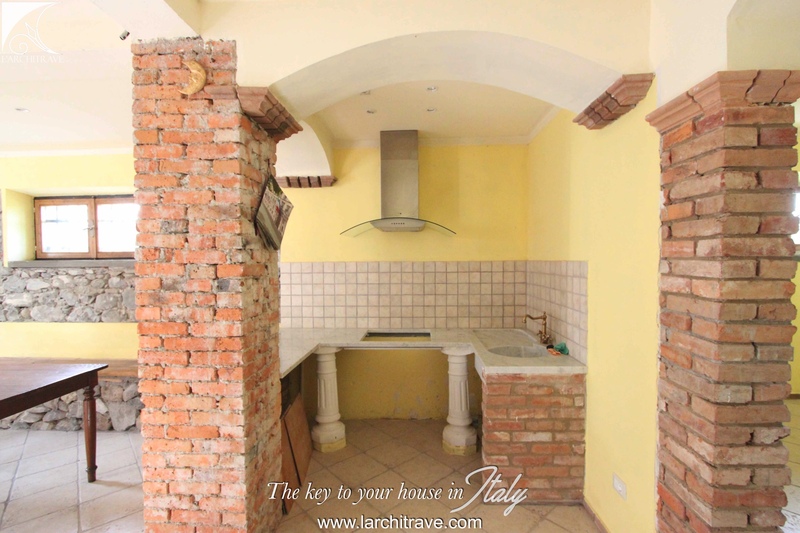 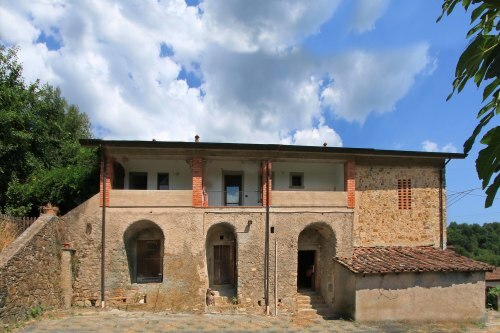 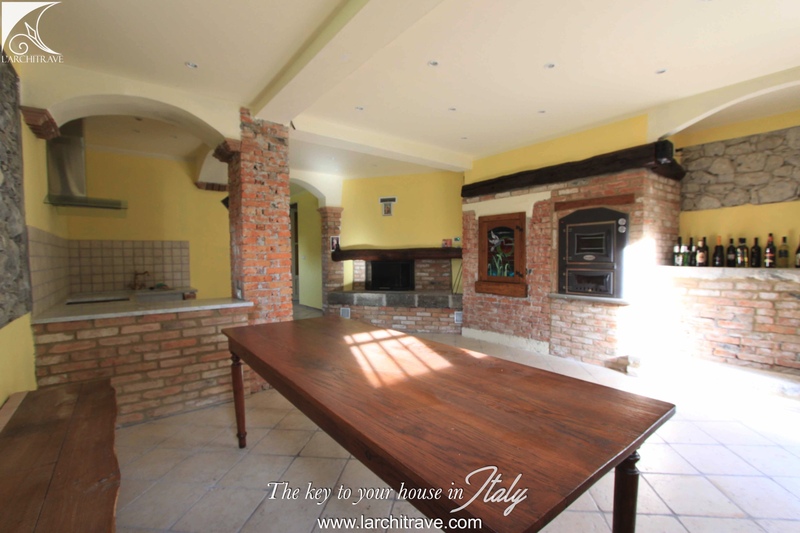 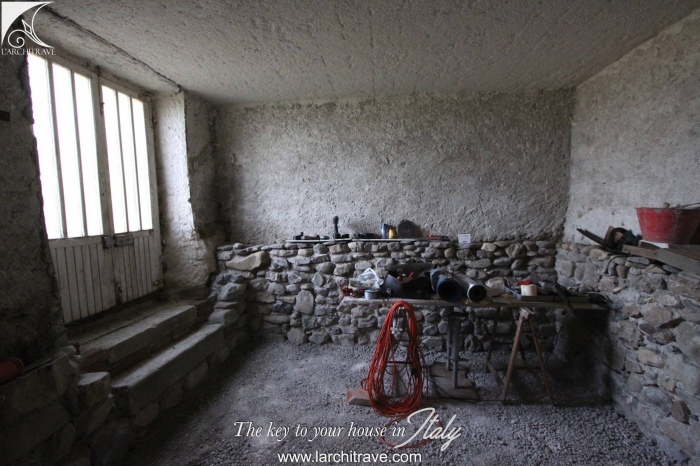 The property has been partially restored and and requires finishing. 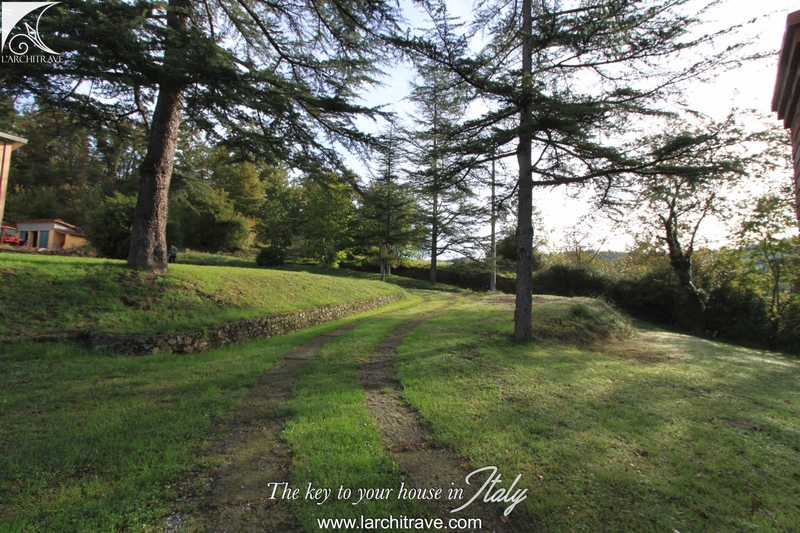 The land of 4250 sq meters includes a fruit orchasrd with apple and pear trees. 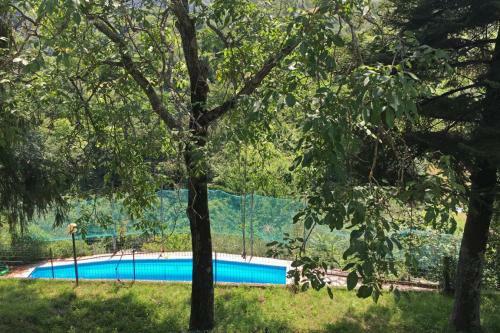 Further land of 3 000 sq meters. 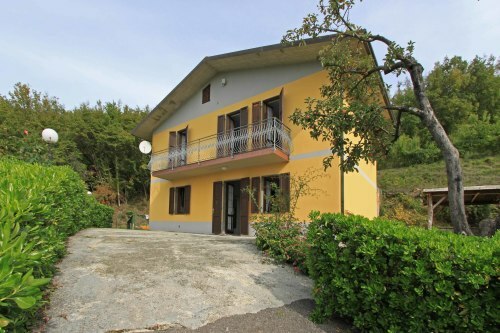 The property is set at the edge of a small town that is within walking distance.